I recently read an article titled “Why you should never EVER connect to public WiFi,” but come on, really? I mean, we all know there are risks to accessing your data while connected to an unsecured community network, but free WiFi is everywhere these days – from the airport to the library and even McDonald’s – and most of us don’t have unlimited data plans for our phones. Still, there are ways you can protect yourself from having your data stolen that you need to be aware of. Here’s how to surf safely when you’re connecting to public WiFi. When you access the Internet on a public network, your computer or Smartphone is at risk of being accessed by other users on the same network. It’s surprisingly easy for the person sipping the macchiato next to you to run simple programs to collect passwords and information entered by fellow patrons. It may seem unlikely that your data will be hacked, and that’s probably true. But just like you might be able to leave your car unlocked and never suffer a break-in, is it worth the risk? Anyone who’s had their Facebook account hacked or banking password compromised can attest that it can take months or more to put your online identity back in order. If your kids are like mine, they’re so WiFi hungry, that they don’t care what they connect to as long as they get connected. This is inherently dangerous because the bad guys don’t need a whole lot of fancy equipment to “spoof” a WiFi network. This means they make the name of their network as close as possible to a real one, hoping you’ll connect to theirs and give them your data. Look closely at names and passwords before you connect, and don’t connect to any networks that don’t have a password or some kind of opt-in landing page after you connect. Also, if possible, stick to well-known networks like Starbucks or stores that you’ve shopped at before. WiFi networks that are less suspect are going to be ones where the people and companies operating them are already being paid in other ways. Random “free” networks you might find wandering the mall should be treated with extreme caution. It’s a very bad idea to access anything that can be stolen from you while you’re signed in to public WiFi. Treat your personal data like it’s the most important thing you have (because it is). Avoid entering your Social Security number or your home address while you’re connected at all costs. Wait to access your bank account or credit card website until you’re connected to your home network. To this end, don’t shop online while you’re connected either – or at least don’t purchase anything until you head home. It may feel safe, but shopping online accesses your credit cards and possibly your banking information that you do not want transmitted over a public network. Since logging on to a network gives other users on that network access to your shared folders, the first thing to do when you’re on a public network is to turn off sharing. Windows 10 users should left-click the Window icon and navigate to Settings, then choose Network and Internet. Under Change Your Network Settings click on Sharing Options. Turn OFF network discovery and file and printer sharing. (Don’t forget to turn it back on when you get home!) Windows will also turn it off for you if you choose the “public” option when connecting to a new network. Make sure that websites that contain private data (like your email or bank) have https:// preceding the web address. This denotes a secure (i.e. encrypted) connection which makes it more difficult for someone who gets a hold of the data sent or received by your computer to decode it into usable material. If you’re just catching up on your celebrity gossip, surfing HTTP sites isn’t a big deal; just make sure to look for the https before entering any passwords. If the web address changes from https to HTTP while you’re navigating between pages, log out immediately and wait to check it when you’re on a secure network. Surfing with Google Chrome can help you with this because they’ve started labeling the HTTP-only sites with a “not secure” designation. When you browse over https websites, baddies can’t “snoop” on your data like they can over a simple HTTP. You can also enable “always use HTTPS” from your browser, and then it won’t even let you land on an unsecured site. A Virtual Private Network is one that provides an extra layer of security between your computer and the public WiFi you’re connecting to. 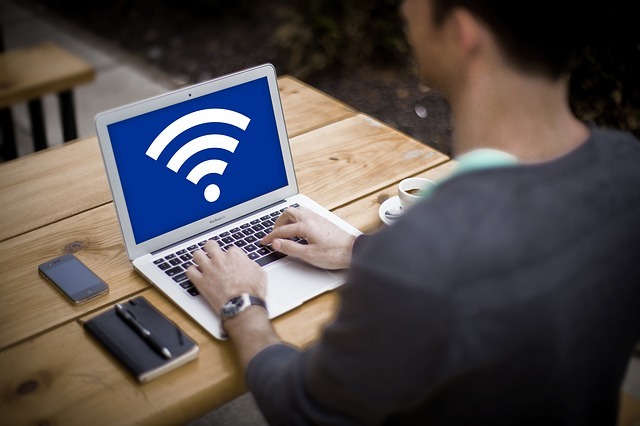 If you find yourself traveling and accessing public WiFi a lot, it’s something you may want to look into for yourself to increase your security. 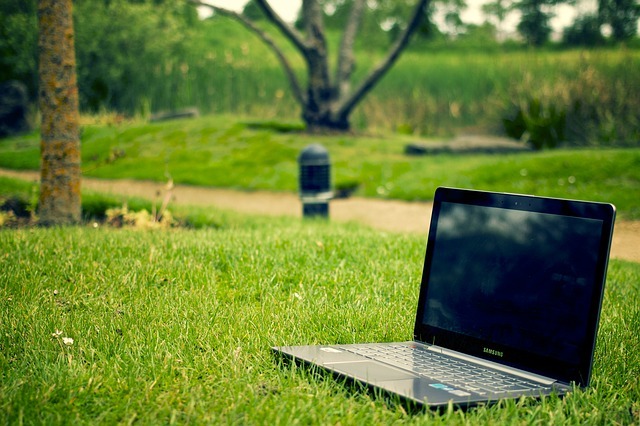 You will have to download the client onto your mobile phone or laptop computer before you travel, however, so do your research to find the best one for your needs. We recommend the pay-for options, as the freebies can be a bit sketchy. A VPN network connection is, by far, the most secure way to encrypt your data and protect yourself from hackers when connecting in an unsecured way. Another very secure option is spending the dough to get unlimited data on your mobile device, and then simply tethering your phone (if this is an option for you). This will obviously require you to be in a location that you are getting a good cell signal, but investing in an unlimited phone carrier plan will eliminate the need for a VPN connection as well as eliminating your need to connect to any dodgy WiFi networks at all. 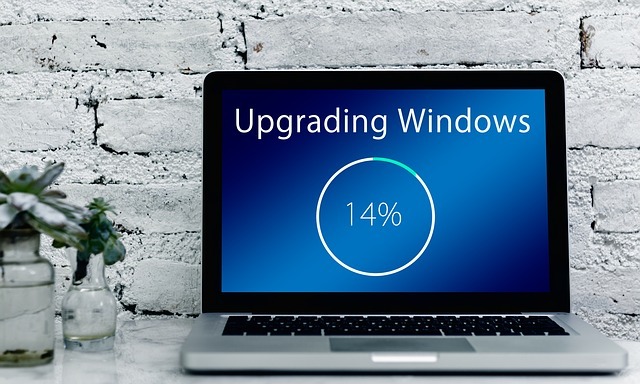 Lastly, no matter how you decide to connect to the Internet, update your antivirus and anti-malware software on your devices frequently and always before you travel. This means your mobile phone and your laptop. Make sure your carrier settings are updated too, as they patch holes in the software that can allow hackers in the first place.